Air Force Vet , Wife, Mother. 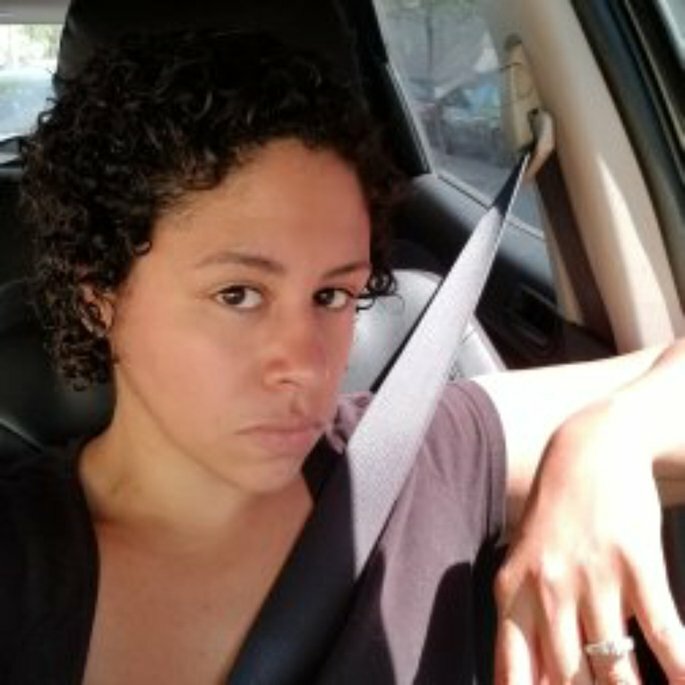 I'm a 32 year old who has found a new love for make up and am on a journey to let my natural hair grow. I love the olly brand probiotic vitamins in peachy peach so I decided to buy the womans multi in hopes they would taste as good. In my opinion they are disgusting. The smell is 🤢 nauseating and I just can't get myself to like the taste. I won't be buying these again unless they make them in a different flavor. 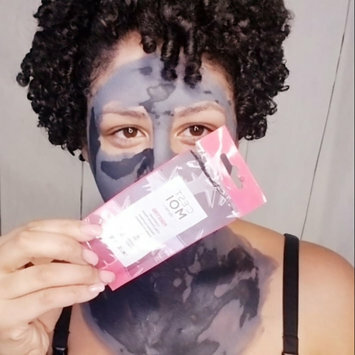 I received this complimentary in a box and loved the visible targeting of my pores, the mask did not leave my skin feeling super dry but did tighten up my pores. Would be perfect for targeting blemish areas on dry skin but I wouldn't use regularly all over except for maybe once a week. My only negative is how hard the mask is to remove with cool water so I needed to use a mask removal sponge. I'm one of those people that has to be really careful when taking Hair Skin and Nail pills. Within a week or two with many brands my skin acts out due to what I believe is the biotin content causing severe breakouts that I otherwise never have. That being said when I received this in a box for review I knew I had to take it for at least a week to make sure I could give a honest review. Most of the other polls I have taken in the past have had biotin content of 5000 MG and these gummies are 2500 MG, but after a week my skin did not react so it has been positive. I will need more time to see if my hair grows but so far so good! My only gripe is they are strawberry flavored but do not taste like strawberry to me but are a good flavor anyways. If you are looking for a pallete with more shimmers this is the one for you. Super pigmented and creamy shadows that are also long lasting. I really like using the brushes especially the lip exfoliating and dry facial brushes but I don't understand the under eye one. I generally don't deal with a lot of puffiness so this may work better for someone who needs to fight that kind of issue. My favorite brow pencil. Pigmented, not super creamy or waxy, color stays all day and goes on with no issue. You are able to use light strokes for a more natural look or with a slightly heavier hand for a more intense, bold brow. Can never use anything else now. I know a lot of people really complained over this release. These shadows are extremely pigmented but they are so much that it can cause blendability issues. There is a lot of fall out but it's not a major issue for me. Tap lightly at the pan rather than swirling the brush in the pan to minimize it. Tapping lightly cna also allow you to pick up slightly less helping with blendability. I love the color pallete and even with these minor issues I still use this pallete often. I've used this lotion for the last three nights after receiving it, the first night I had an extreme itch on my shoulders after applying. It's an area I notice I have the most dryness and get patches of dry on. I'm unsure if the hyaluronic acid had something to do with it though. Since then I haven't noticed the itchiness but be aware if you have sensitivities to these things. I have noticed my skin feels much more moisturized into the am from use and will continue to use it as I struggle with extremely dry skin and have not had luck with other products! Note : I received this complimentary to test from a VoxBox.